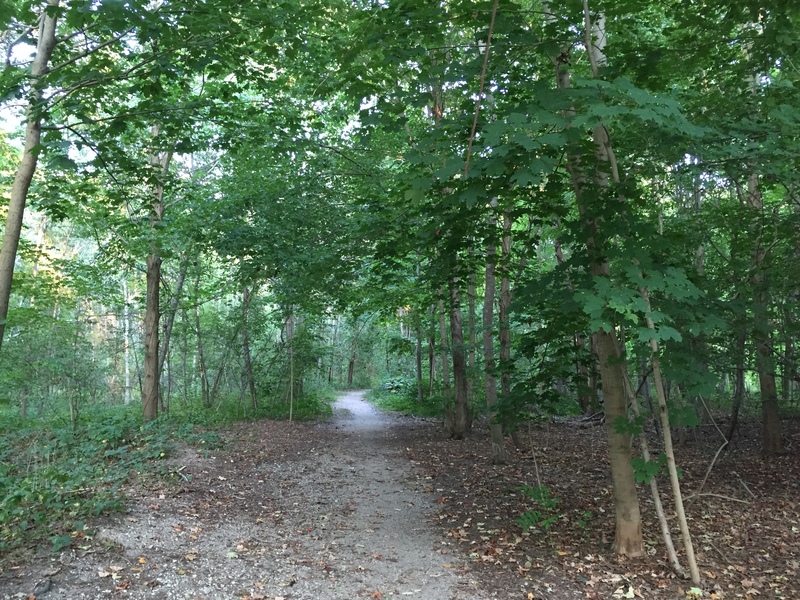 The Huntington Town Board unanimously approved a fifth on-leash dog walking trail at Phragmites Park, also known as Twin Ponds North, in Centerport at its July 14th Town Board meeting. The decision was the result of a review of the site and recommendation by the Huntington Greenway Trails Committee on which LI-DOG serves. LI-DOG representatives thanked all five members of the Town Board and their colleagues on the Trails Committee for their continuing support of Huntington’s initiative to provide dog owners with more access to town parks. The dog walking trail at Phragmites is a loop trail of about six-tenths of a mile. To see a map of the trail, go to the Phragmites Dog Trail Map. The terrain is flat and the ground is sand and dirt. The dog walking trail does not provide direct access to the water, upon the request of the Dept. of Maritime Services. Dog owners should be aware that the ground near the water can be quite mucky and there are spots where the water gets deep very quickly. LI-DOG is asking dog owners to please respect the trail’s boundaries. Phragmites Park/Twin Ponds North has been used by dog owners to walk their dogs unofficially for years, a Town spokesman noted. The designation of the trail for on-leash dog walking now provides official approval of this long-enjoyed recreational activity. The other four dog-friendly, on-leash trails in Huntington are at Dix Hills Park, Sunshine Acres, the Jerome Ambro Preserve and Frazer Park. To see trail maps for those parks, go to On-Leash Dog Walking Areas & Trails on the Town of Huntington’s website. To read more about Huntington’s initiative to increase dog owner access to its parks, go to First Four On-Leash Dog Walking Trails Approved. Please help spread the word about the new trail and the importance of cleaning up and keeping dogs on-leash. We hope you and your dogs enjoy the trail!